Indie studio Neurodio is celebrating Pi Day with Numbala, a mobile game that teaches children math. The first six levels of the sci-fi adventure are available for free on Android devices only today, and an additional premium version of the game will debut in May. 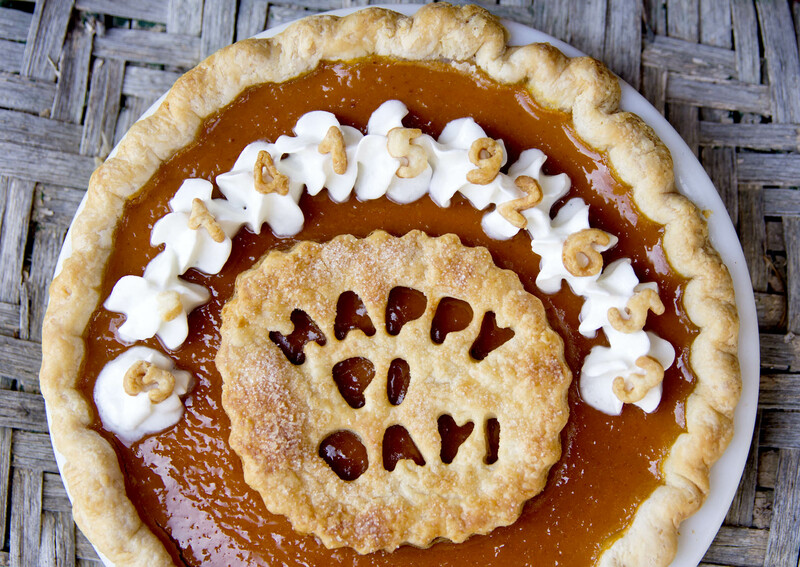 Pi Day celebrates what is probably the world’s most famous mathematical constant — though most people might prefer to eat pun-tastic pie rather than think about numbers. But Neurodio’s hoping that its hand-drawn art and side-scrolling gameplay will change kids’ minds. Numbala is a science-fiction adventure where players fly different ships, collect tokens, and avoid obstacles. As they progress through the levels, they must solve arithmetic problems and use numbers to move their spacecraft from lane to lane. Its target audience is children who are aged eight to 12 years old. When Neurodio started two years ago, its mission was to create games that are both fun as well as educational. It started out by developing the software Procalculia, a test that diagnoses whether or not someone suffers from dyscalculia, a disorder that makes it difficult to understand numbers and do math. To make sure Numbala actually helps improve math skills, Neurodio assembled a group of 67 children to try out the game’s mechanics. The session was run by neuroscientists from Nicolaus Copernicus, which is one of Poland’s largest universities. Neurodio will eventually reach out to schools, but to start, it’s hoping to get the game out to parents. The premium version of Numbala includes more levels for kids to complete along with a dashboard so that parents can track their children’s progress. It’s not the first time a developer has attempted to merge math with games. I still have fond memories of The Learning Company’s Treasure Mountain! and Minnesota Educational Computing Consortium’s Number Munchers. Time will tell whether or not kids will actually get better at arithmetic because of Numbala, but hopefully, they’ll have fun all the same.